Underarm sweating is a natural body reaction to exercise, hot climate and physiological conditions like anxiety and stress. However, some people suffer from excessive underarm sweating where deodarants and even prescription-type anti-perspirants don’t work. Called axillary hyperhidrosis, the condition affects as much as 33 per cent of American adults causing social discomfort, spoiled clothes, and in severe cases loneliness in the patients. In recent years, BOTOX® (onabotulinumtoxinA) has emerged as a very effective option to treat excessive underarm sweating. Botox injected into the armpits reduces the nerve connections between the brain and the armpits thereby preventing them from overworking. With repeated injections, patients have shown drastic reduction in underarm sweating. 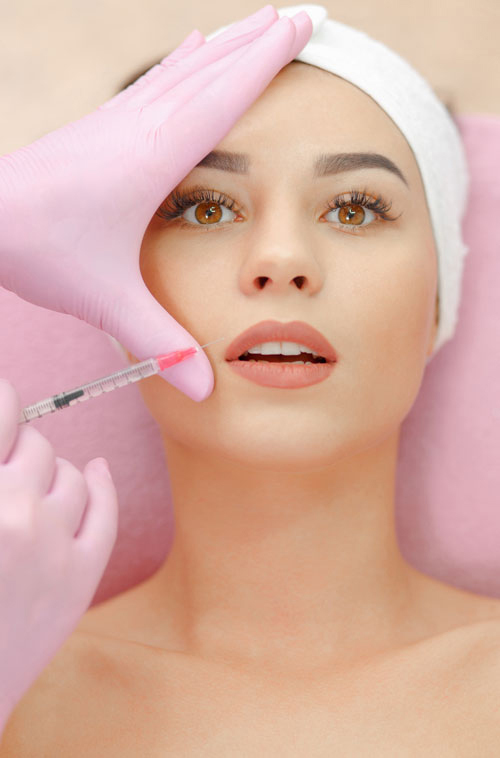 In July 2004, the Food & Drug Administration (FDA) approved Botox as a treatment option for excessive underarm sweating after extensive clinical trials proved its efficacy. 2 injections of Botox, one for each armpit are injected into the patient’s armpits. The effects of the injection can last anywhere between 6 weeks to 6 months depending on the patient. With repeated injections every 4 weeks, there is drastic reduction in sweating, the effects of which can last for over 2 years. The injections are quick, painless, cause no discomfort whatsoever and are over in 10-15 minutes’ time.